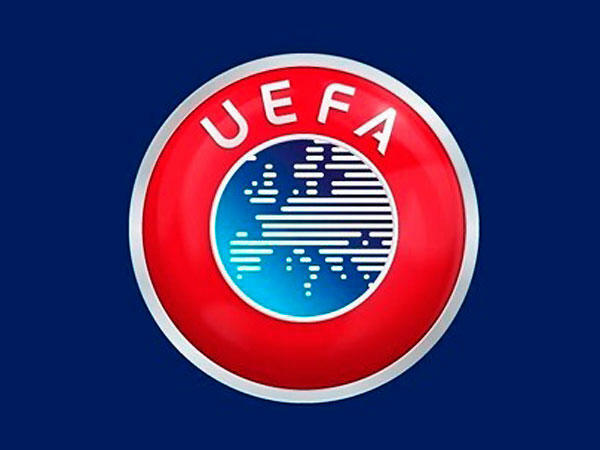 Azerbaijani clubs received 20 million euros from UEFA, the 2017 football report of the European Football Structure said. Azerbaijan got into the "Top-20" of the countries whose clubs earned the most money according to the results in European competition. In total, as many as 91 percent of the funds allocated went to "FC Qarabag" in 2017. The report notes that during this period, 59 percent of the income of the "Land of Fire" representatives came from funds received from the UEFA. In the framework of the program "Solidarity payments and the development of children's football", the UEFA transferred to seven Azerbaijani clubs 507,579 euros. Zira, Keshla, Sumgayit, Sabail, Neftchi, Kapaz and Gabala received this money through Azerbaijan Football Federation Association (AFFA). As part of the program, clubs that played in the Premier League last season and did not make it into the Champions League and Europa League group stages receiving 507,579 euros, which is 1 million manats. Azerbaijan in the UEFA coefficient table has risen from 42nd to 26th, over the past 10 years. A rise of 16 positions is the second indicator across Europe. Only Belarus achieved greater success between 2007 and 2017- plus 21 place (moved from 40th place to 19th). UEFA also notes that eight teams play in the Azerbaijani Premier League. Andorra, Lithuania and Latvia have the same indicator. The leaders here are England, Spain, France and Italy. UEFA – the Union of European Football Associations – is the governing body of European football. It is an association for 55 national football associations across Europe. Its objectives are to deal with all questions relating to European football, to promote football in a spirit of unity, solidarity, peace, understanding and fair play, without any discrimination on the part of politics, race, religion, gender or any other reason, to safeguard the values of European football, promote and protect ethical standards and good governance in European football, maintain relations with all stakeholders involved in European football, and support and safeguard its member associations for the overall well-being of the European game. UEFA is a society entered in the register of companies under the Swiss civil code, and is neutral, politically and religiously. Its headquarters are located in Nyon, Switzerland. It is a continental confederation of the world football governing body FIFA, which is based in Zurich, Switzerland.